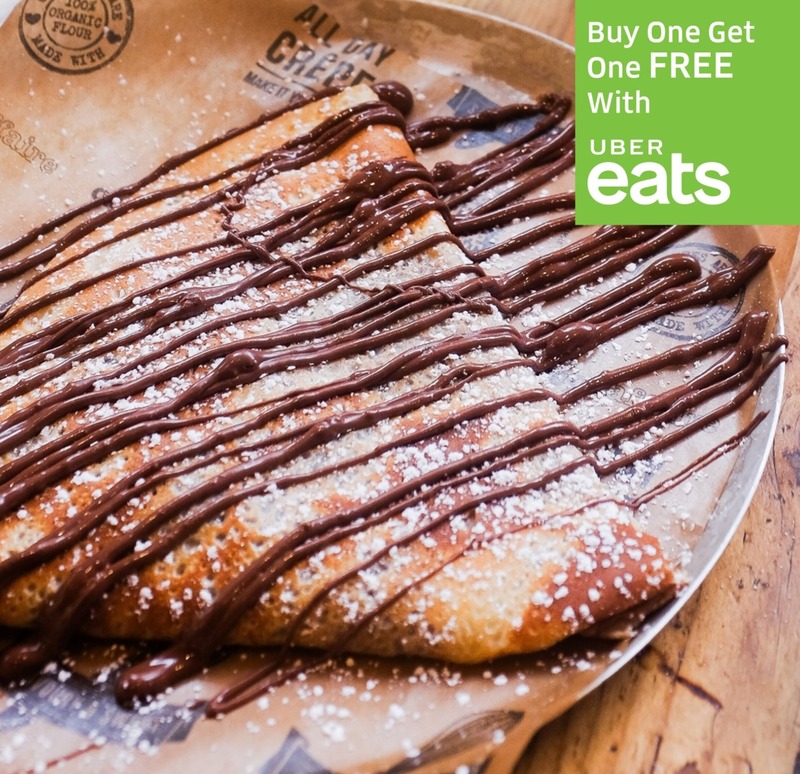 Crêpes Delivery – get 2 for 1!! *Participating stores only. Subject to availability. 10th October – 14th October 2018 only. Uber Eats only.